What Factors Affect the Price for Advertising in a Newspaper? Newspaper ad costs can depend on a day's average readership. Some sections of a newspaper might cost more to advertise in than others. The size of a newspaper advertisement is one factor that determines its price. The size of the advertisement itself is a huge factor in the price of placing an ad. 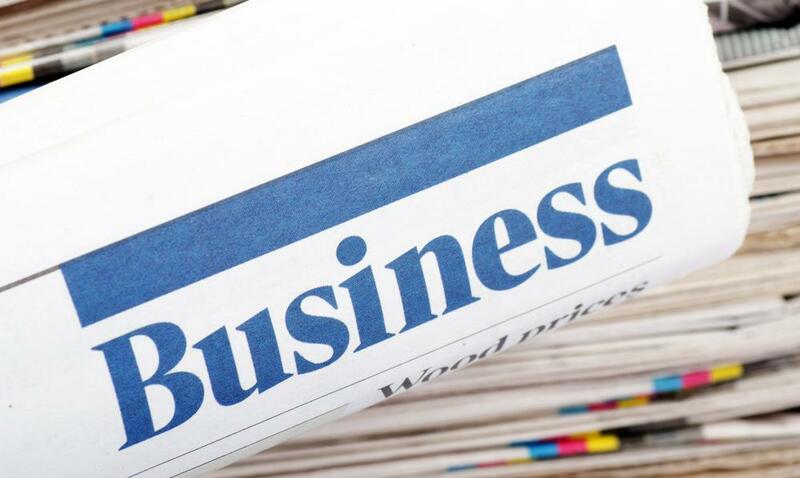 The price for advertising in a newspaper is one of the major factors a business takes into consideration when it determines whether newspaper advertising is an effective marketing method. Ad type, such as its size and whether it is color or black and white, is a leading factor in price determination. What page the ad is on and whether it is on the left or right side also can affect the price for advertising in a newspaper. Newspapers typically have a different average number of readers each day of the week, so the day on which the ad runs also can help determine the price. Ads that are run for longer will typically come with discounts as incentives for the business to advertise more. 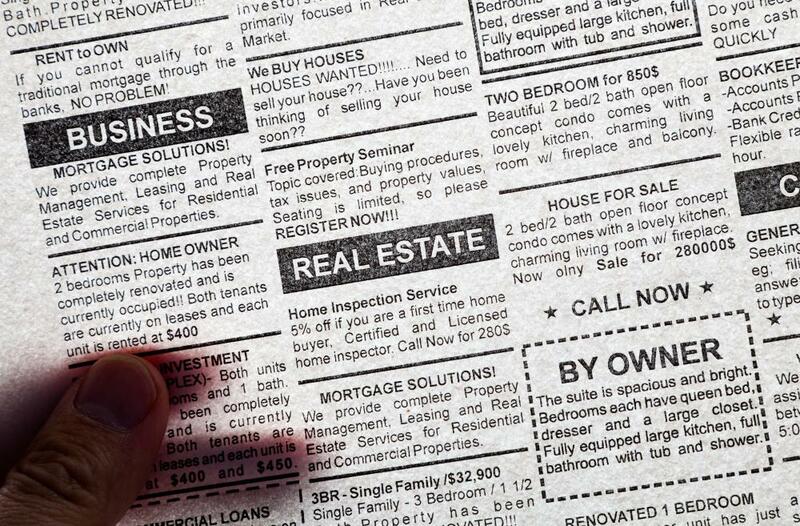 There are many different types of newspaper ads, including classified ads and display ads. Ads that are more detailed are generally more expensive. Size also factors into the price for advertising in a newspaper, with larger ads costing more, because they leave less room for other ads. If the ad is printed in color, it also will increase the price of advertising above that of running a strictly black-and-white ad. Many newspapers are not a single unit, but are composed of different sections and pages that can be lifted out from the main newspaper. If the newspaper has a particularly popular section, then advertising in that section likely will cost more, especially if it is a features section or on the first few pages. For many newspapers, there is an additional charge for ads that appear on the right side, because readers tend to focus on the right side more than the left. Newspaper readership varies by day. For example, most newspapers publish a larger paper on Sundays than on other days of the week, and more readers buy newspapers on this day. For this reason, advertisers typically can expect to pay more for Sunday advertising than for the same size and type of ad the rest of the week. Beyond Sunday, the second most expensive advertising day will fluctuate by newspaper, with some having popular Wednesday editions and others having a large Saturday following. The price for advertising in a newspaper typically is lower for Monday and Tuesday editions. The length of the advertising contract also affects the price of advertising in a newspaper, because newspapers typically offer discounts for longer contracts. For example, if one business runs an ad for a month, and another runs the ad for 12 months, the second business will likely get a better discount. The newspaper is guaranteed advertising revenue for those 12 months, so it can afford to charge less and still profit from the deal. 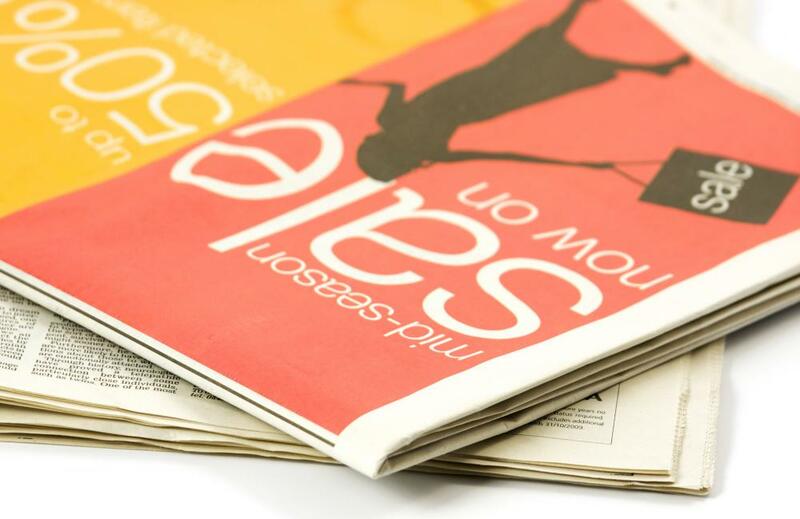 What Are the Best Tips for Effective Newspaper Advertising? How Do I Choose between the Different Types of Advertising? What Factors Affect the Cost of Print Advertising? What Factors Affect Newspaper Advertising Revenue? What Are the Different Newspaper Advertisement Sizes? 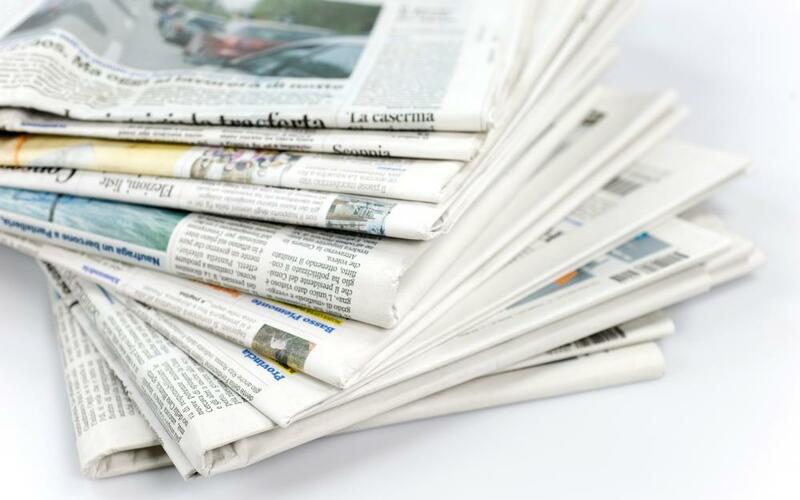 What Are the Different Types of Newspaper Advertising? @Terrificli -- I think using such math is fine so long as it is grounded in reality. If a newspaper has credible information showing that 2.5 people read every newspaper purchased, why not use that? What raw circulation numbers don't depict is how many people actually read each newspaper purchased. If that newspaper comes to a household, it is not unreasonable to claim 2.5 people on average read each newspaper. @Melonlity -- Raw circulation numbers are a good indicator of how many people actually buy newspapers, but the companies running those papers fudge the numbers by claiming things by applying funky math based on the notion that 2.5 people read each newspaper purchased. In other words, that 100,000 circulation can become 250,000 in a hurry and that is where advertisers are mislead. Why can't newspapers just stick to the actual numbers and leave the fuzzy math out of it? When people are looking to buy newspaper advertising, one of the first things they want to know is what the circulation is. How many people actually purchase each newspaper? That is the metric that has the biggest impact on how much advertising costs. Those newspapers with high circulation numbers can demand more money for ads than those that cannot brag about a lot of numbers. How important is circulation to a newspaper? Subscription and rack prices do not begin to cover how much it costs to produce a copy of a newspaper. Those prices are artificially low to entice people into buying newspapers so the companies that run them can achieve higher circulation numbers and net more ad revenue.